Contact Us - Custom sports posters, personalized team collages, senior banners, and team schedules for your athlete! Contact Us - Custom sports posters, personalized team collages, senior banners, and team schedules for your athlete! 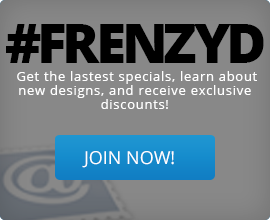 Get in touch with Team Frenzy.